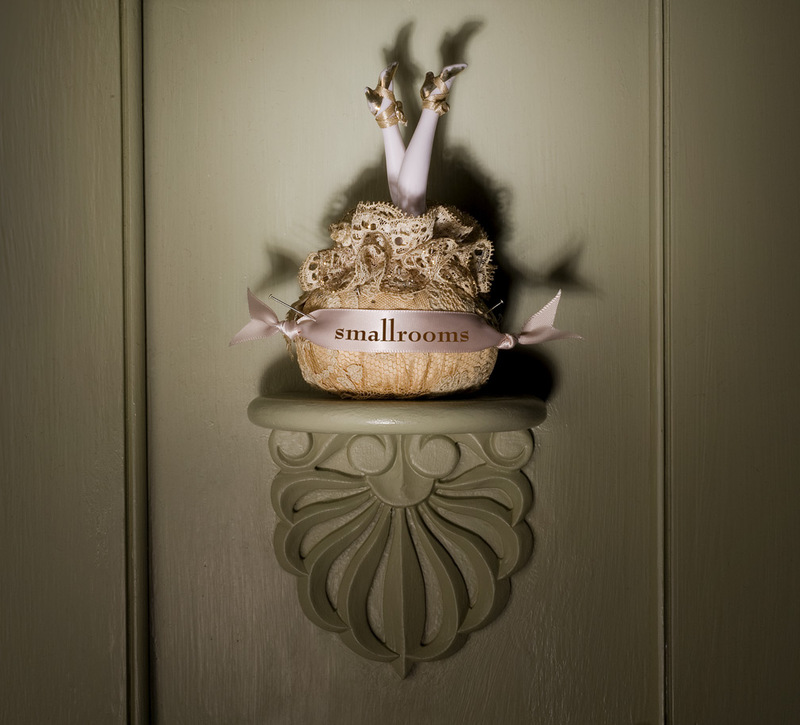 smallrooms® is currently going through its third reincarnation. When I designed this second version in 2012, responsive themes were just being developed, and there wasn’t much to choose from. That’s definitely not the case now. This old bloggy look is in desperate need of a new sophisticated, yet simple and timeless, wardrobe. I use the term “wardrobe,” because a WordPress site is nothing more than a database dressed up in fancy clothing. In the meantime, I will not be creating any new blog posts until the design is complete. I anticipate this third reincarnation to be up and running by mid-September just in time for the change of seasons. Cool, Edith! Check back in about four weeks. Maybe I’ll do some sort of animated celebration for my first post using the new design. Woops! Thaz ok. It’s late. It’s the weekend.